hd00:06Haew Suwat waterfall during the raining season at Khao Yai National Park on Sep-27, 2015, Thailand. We will see amount of water more than other seasons for Thailand. 4k00:23Steady close up shot of the Lewis Falls, falling approximately 30 feet to the Lewis River, with natural sounds of the water. 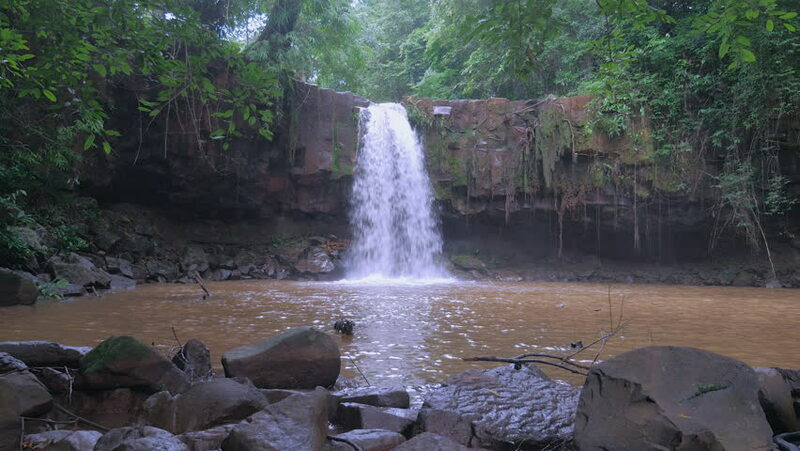 hd00:28Haew Su Wat Waterfall tropical forest, Khao Yai National park, Thailand.